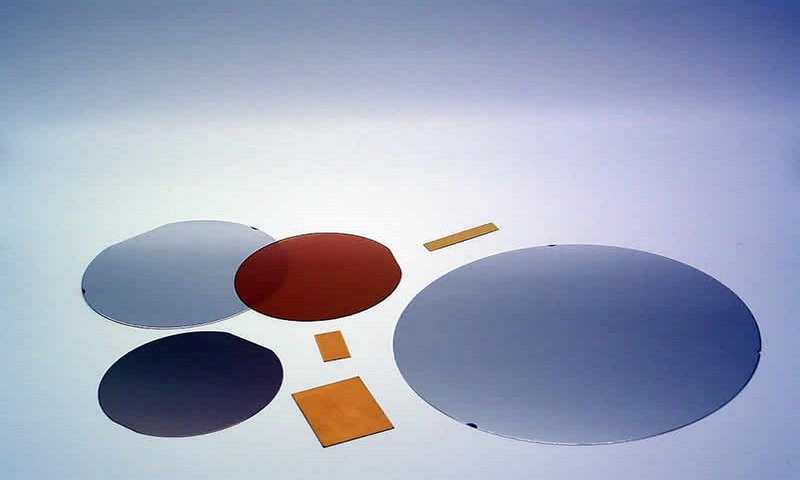 LGA Thin Films provides vacuum deposited thin films for diverse applications such as medical imaging devices, semiconductors, micromachining, optical components and many other fields. Films are deposited using RF or DC sputtering and electron beam evaporation. We have an extensive inventory of thin film materials and the expertise to meet almost every need related to vacuum thin film deposition. We pride ourselves in offering quality films, quality service, and integrity in all of our dealings. We maintain an uninterrupted record of every deposition we perform so that traceability is never in question. Data of each run and its associated parameters is collected in a networked database. Our location in Silicon Valley provides easy access for local high technology companies as well as overnight delivery to your location via normal freight carrier services. 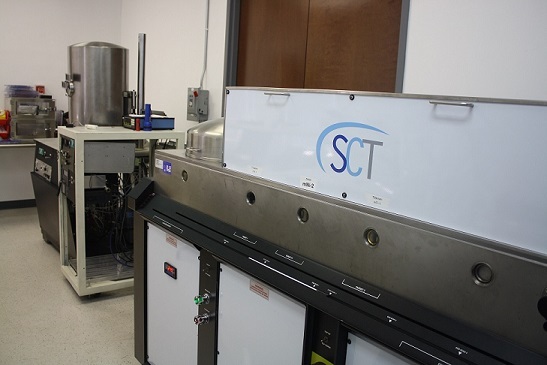 to decide the best solution to your thin film needs. ©2019 LGA Thin Films®, Inc. All Rights Reserved.